The core objective of LWE is to continue the process of personal and skills development started in the Community Training Centre. LWE allows for a full time, planned and structured training placement where a learner’s skills develop on-the-job with a quality employer. This is for a period of 1-6 months and the learner is paid a training allowance during their placement, based on their attendance and productivity at work. 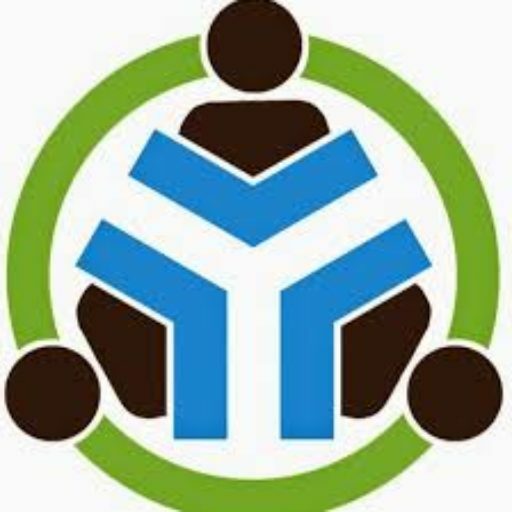 Insurance documentation and ongoing support is provided by Youth Train whose employer support instructor works closely and collaboratively with the employer.